A long time back, I posted about building a custom 2600/7800 joystick. I wanted something better than the CX-40, Wico, or Comp pro. I started by trying out a bunch of sticks & buttons. There are a TON of options for arcade quality parts. After finding parts I really liked, I looked at enclosure options. Compared the parts marketplace, I found that there wasn't much choice for a nice box to put all this stuff in. What I wanted was a box that would allow me to swap out different brands of sticks & buttons easily. I also wanted it to be pretty. 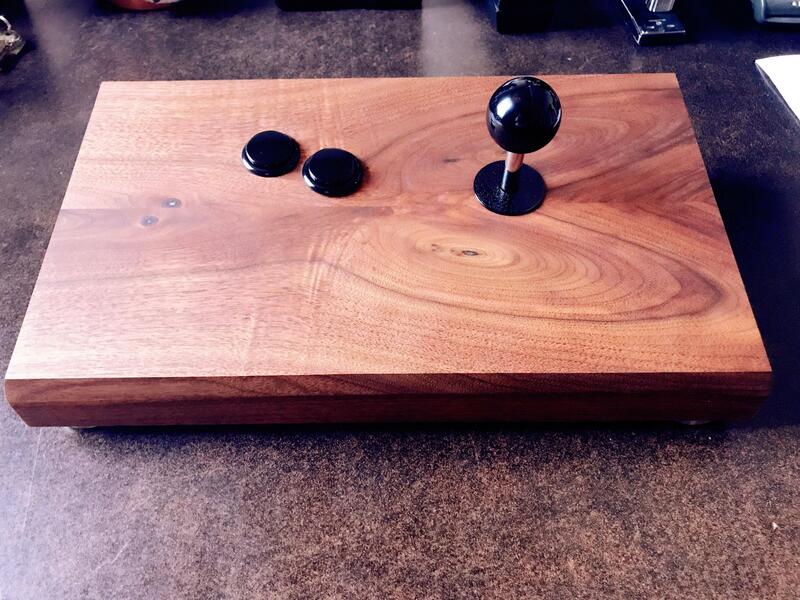 Those wood Neo Geo joysticks & consoles made me wish there was something similar for the Atari. I don't know much about wood, but I started on a search for a carpenter that could help me out. We tried out some different configurations, and settled on what you see below. This is our first prototype. It's made from black walnut. It's light and fits nicely in your lap. The real thing will be a bit more polished. I'm playing with the dimensions a bit more. Also, we have access to a machine to do some nice engraving, and I plan to carve a nice CX number on the bottom, or maybe a fuji symbol, or maybe even the Atariage logo! Right now it has a plain Sanwa dustwasher on it, but I might engrave something on that, too. I'm also working on a handheld model, but it will be a while before that gets done. Going to experiment with some leaf switches on the buttons. I'll post photos of the inside when I have a minute. Attached is a photo of a fun thing we threw together. Had some scraps of wood, so we made an Atari cheese board! Any feedback/input is appreciated. Later, I will post some proposed changes. I would like the box to have rounded corners, for starters. Looks awesome! If I had some money, I'd buy one! The angled front-edge is cool. And that woodgrain pattern looks like a Lorenz-Attractor. What a natural and nice find! I'm thinking of changing the slope of the angle on the front edge. I'm thinking more of a gradual slope would look nice. We finished the wood with danish oil, which really brings out the grain! Next will be an ambidextrous stick, with two buttons on either side of the stick. I like the joystick in my right hand, but my friends and family differ. I will probably make the enclosure slightly wider for that one. Side photo. Will post pictures of interior and bottom soon. Connects from the back by a DB-9 connector. I have an extension that fits perfect, but I'm thinking to do straight cable with a gland or strain relief next. Do you folks have an opinion of shaft length for a joystick? 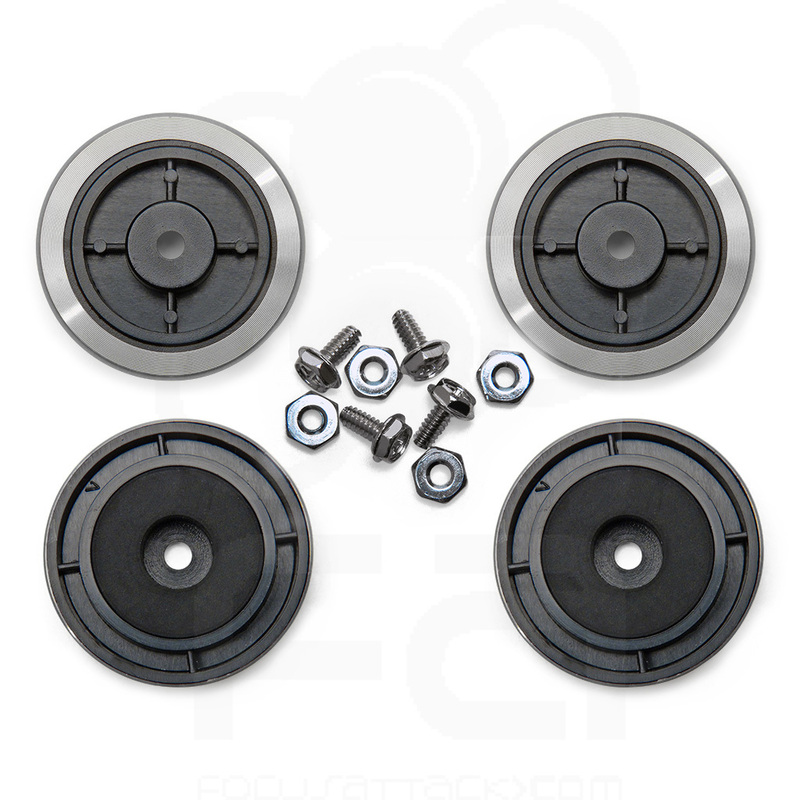 Fight sticks are often 23-24mm from the bottom of the ball top to the top of the control panel. Is that too short? Cheese and old video games, two of my favorite things together at last. That's a beautiful object you made. That can be read wrong. The cheese thing came from my living in Quebec. French people LOVE their cheese. The back of the cheeseboard has a small notch so that you can hang it on the wall as a plaque. I would like to try a removable joystick shaft on a future design, but I don't think the shaft would be longer than 23 or 24mm. The removable shaft would be nice for storage. I'm having a seamstress make a velvet slipcover for the joystick for storage. The bottom has these stylish feet mounted on to it. They are low profile. The neo geo had stuck on rubber feet, which is a shame considering how nice the wood is. I have a couple zebra wood models that I'm working on. I also am on the hunt for some ebony wood. I'd like something in black, with red buttons. Edited by Osgeld, Sat Nov 11, 2017 8:08 PM. I'm having the seamstress make a bunch of velvet pockets for my CX-40's & Wicos. I'll have them embroidered afterwards with the model number so I know which is which. Great idea including 7800 compatibility of the second button. 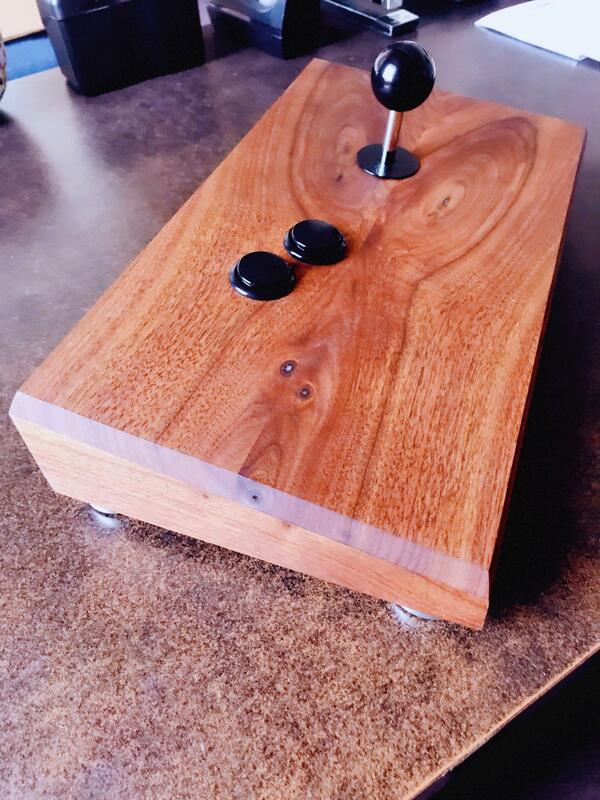 Very nice idea using solid wood to give a nice finished solid Arcade Stick. Perhaps a couple of electrical options easily included for 2600 games via a toggle select switch? The second 7800 fire button toggle selected to simulate the up direction of the stick. Games such as Asteroids, Combat or Slot Racers that use up as thrust can really gain from this. A very simple low cost add on of a toggle switch and a bit of jumper wires. The up second button button and up of the joystick can both remain enabled. The standout game would be 2600 Omega Race for the pack in custom booster grip button option. Toggle switch in the game paddle feeds to that second 7800 button. Aha! Edited by CRTGAMER, Sat Nov 11, 2017 8:39 PM. 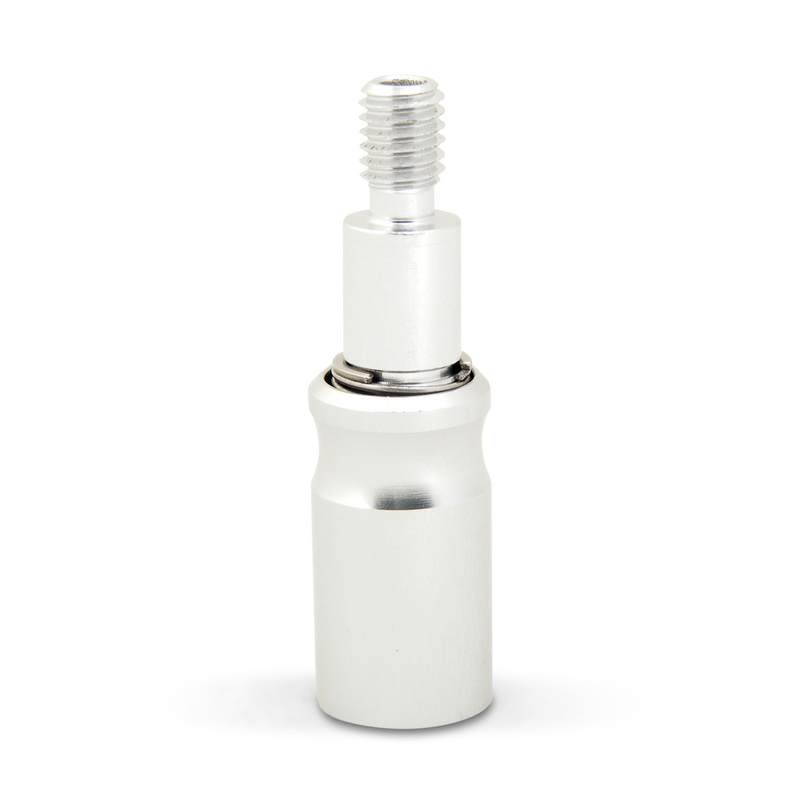 This is the removable shaft. It's by phreakmods. I'm waiting for black Friday before ordering a couple in different colors. Nice but I am a lefty. What did you think about my suggestions? The toggle switch select an easy low cost add on. The second 7800 fire button toggle selected to simulate the up direction of the stick. 2600 Games such as Asteroids, Combat or Slot Racers that use up as thrust can really gain from this. A very simple low cost add on of a toggle switch and a bit of jumper wires. The up second button button and up of the joystick can both remain enabled. Edited by CRTGAMER, Mon Nov 13, 2017 10:44 PM. That might be a better solution, an always hot button for the up forward movement of various vehicle controlled games and no worries of the toggle switch jumper wire. I'm trying to think of any platform games that use the up direction as jump; the button would work there too. Now a tease of incorporating the 2600 Omega Race bypass toggle, an easy add on to the new existing 3rd button. 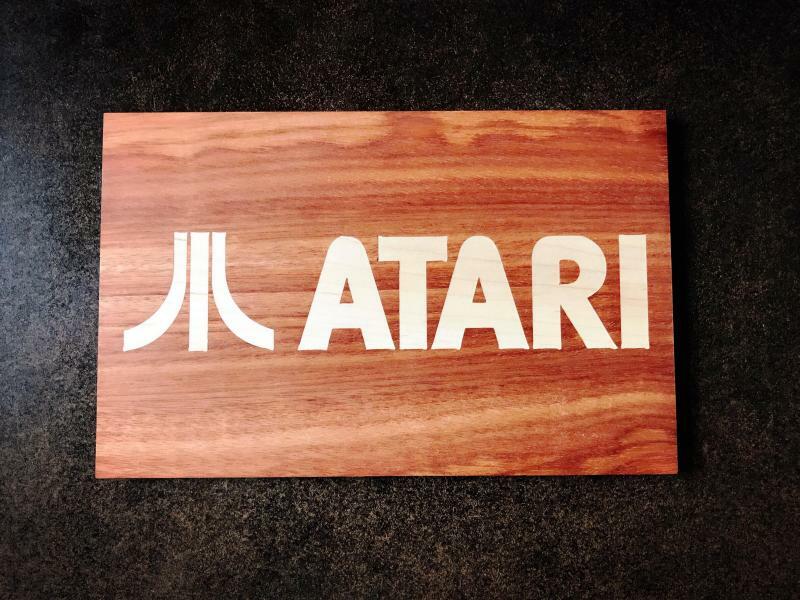 Another idea is to put the Atari Logo on the stick side upon customer order preference. My suggestions are for your controller sale; no intention to buy since I have plenty of sticks myself. Perhaps a deluxe version as well? If you want to really go nuts, add a second player stick for 7800 Robotron! Twin stick gameplay better if both sticks on the same base. At that stage, might as well throw in player two buttons as well. A nice surprise there are a few twinstick games for the 2600! Edited by CRTGAMER, Tue Nov 14, 2017 8:53 AM. I don't personally think it's necessary although it would simplify shipping the joysticks. Given the cost of this add-on I think it would be best to offer it as a premium option for those who want it, but not required for purchase. I live in cramped spaces and have a ton of custom built joysticks, and I'm not really sure if making sticks more convenient to ship/store is worth the added cost in the end. I know you are aiming for a premium product, but the pool of buyers decreases drastically as the price hits the three figure mark. I have to buy one to see how it works! I'm waiting for black Friday like a kid at Christmas! I think its a good idea as presented in that video if your going to pack up and go compete, I also think its not really a got to have feature, and I would never use it, my arcade stick usually just sits on top of my pc case which is under my desk (on the desk but under where the monitor sits) and I have MUCH larger flight sticks that I have had for darn near 30 years now that really are not a problem in the closet. Edited by Osgeld, Tue Nov 14, 2017 7:51 PM. Also, we have access to a machine to do some nice engraving, and I plan to carve a nice CX number on the bottom, or maybe a fuji symbol, or maybe even the Atariage logo! I say leave it like it is! There's an understated elegance about it--very modern. Maybe play with different stains/finishes or button colors, but anything extra would just throw off the clean lines of it IMO; my only suggestion would be to place the buttons perpendicularly with the edge of the base so they're straight, but that's more of an OCD thing.